Action figures based on DC comic book characters. - The final line of DC characters released by Toy Biz. 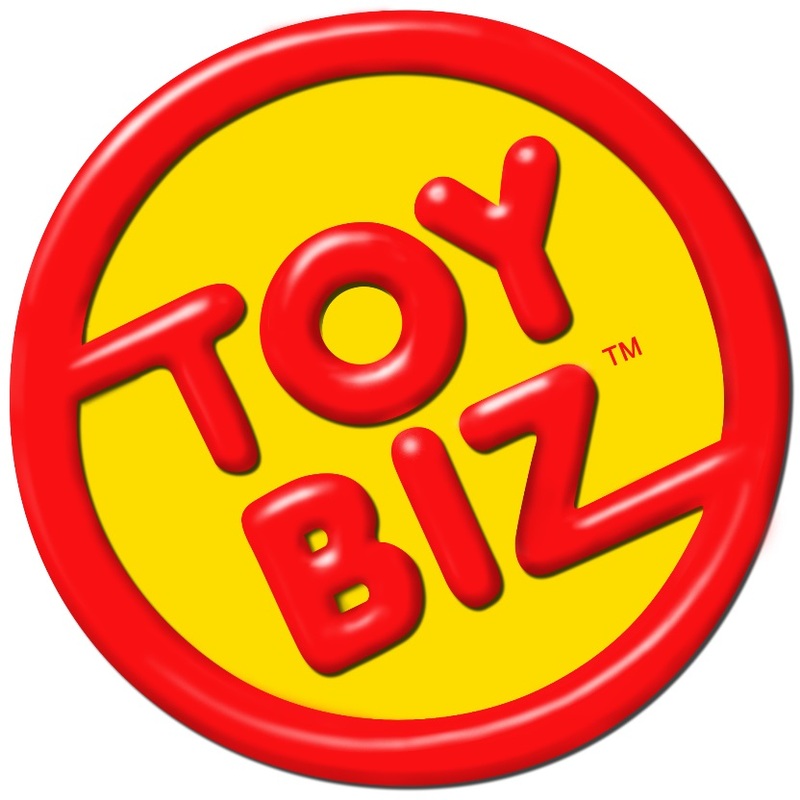 Toy Biz went on to produce Marvel Super Heroes line in late 1990-early 1991.